As the Intel Nehalem EX processor is a couple of weeks away, I wonder what impact it will have in the blade server market. 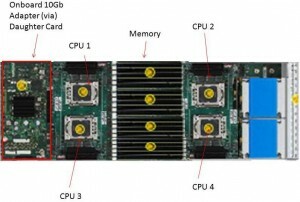 I’ve been talking about IBM’s HX5 blade server for several months now, so it is very clear that the blade server vendors will be developing blades that will have some iteration of the Xeon 7500 processor. In fact, I’ve had several people confirm on Twitter that HP, Dell and even Cisco will be offering a 4 socket blade after Intel officially announces it on March 30. 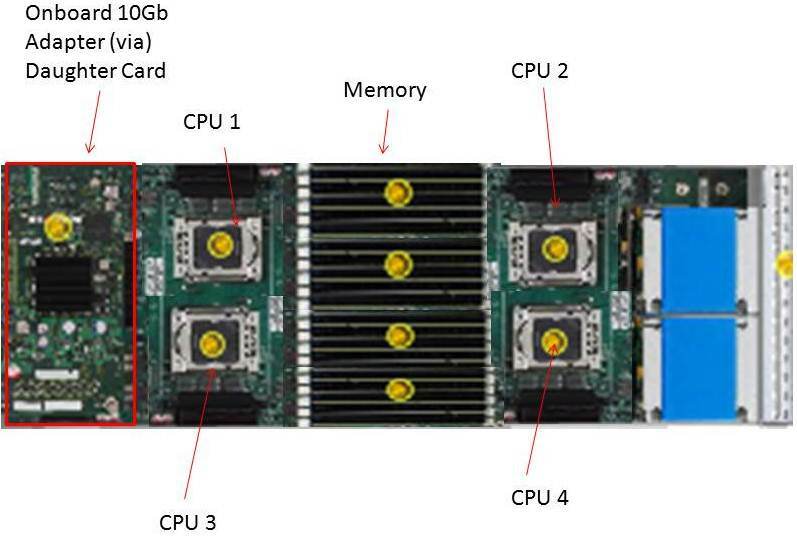 For today’s post, I wanted to take a look at how the 4 socket blade space will impact the overall capacity of a blade server environment. NOTE: this is purely speculation, I have no definitive information from any of these vendors that is not already public. 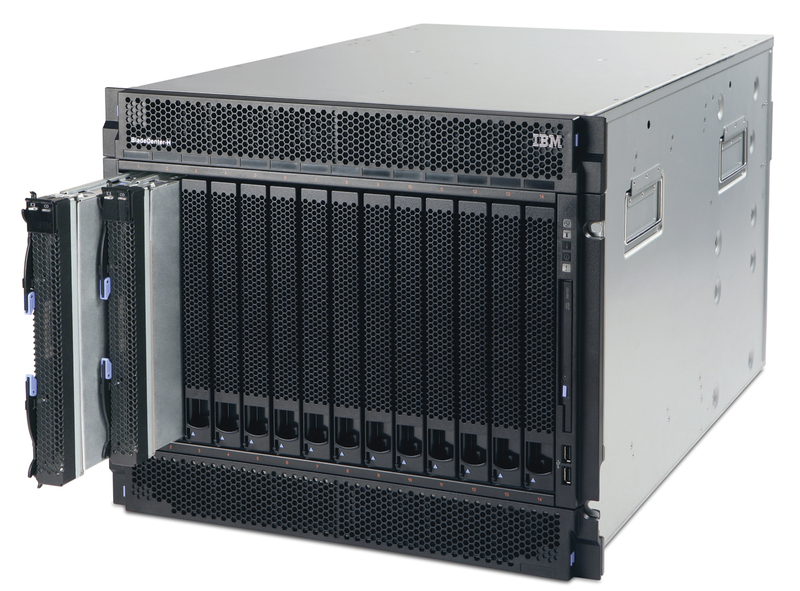 In a tie for 1st place, at 32 blade servers in a 42u rack, Dell and HP would have the most blade server density based on their existing full-height blade server design. IBM and Cisco would come in at 3rd place with 28 blade servers in a 42u rack.. However IF Cisco (or HP and Dell for that matter) were able to magically re-design their half-height servers to hold 4 CPUs, then they would be able to take 1st place for blade density with 56 servers. Yes, I know that there are slim chances that anyone would fill up a rack with 4 socket servers, however I thought this would be good comparison to make. What are your thoughts? Let me know in the comments below.